Spring is the perfect time to check and see if your home’s in top shape. Since the season is drawing near, it’s best to have a maintenance checklist handy. This ensures that you don’t miss any component of your home that may have sustained damage in the previous year. At the same time, this gives you time to prepare your home for the next 12 months. 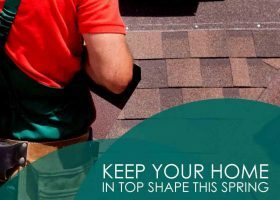 Roofers have it rough this time of year, as the seasons shift from winter to spring Mother Nature can’t seem to make up her mind on which kind of weather to go with. 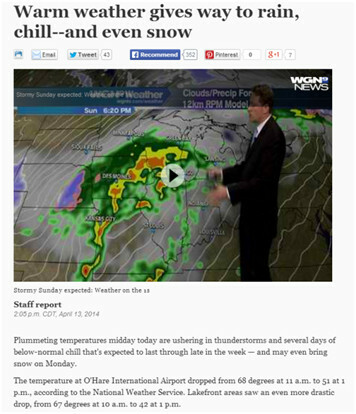 As a result, many owners’ roofing in Tinley Park, IL and even across the country is suffering under the heavy strain.